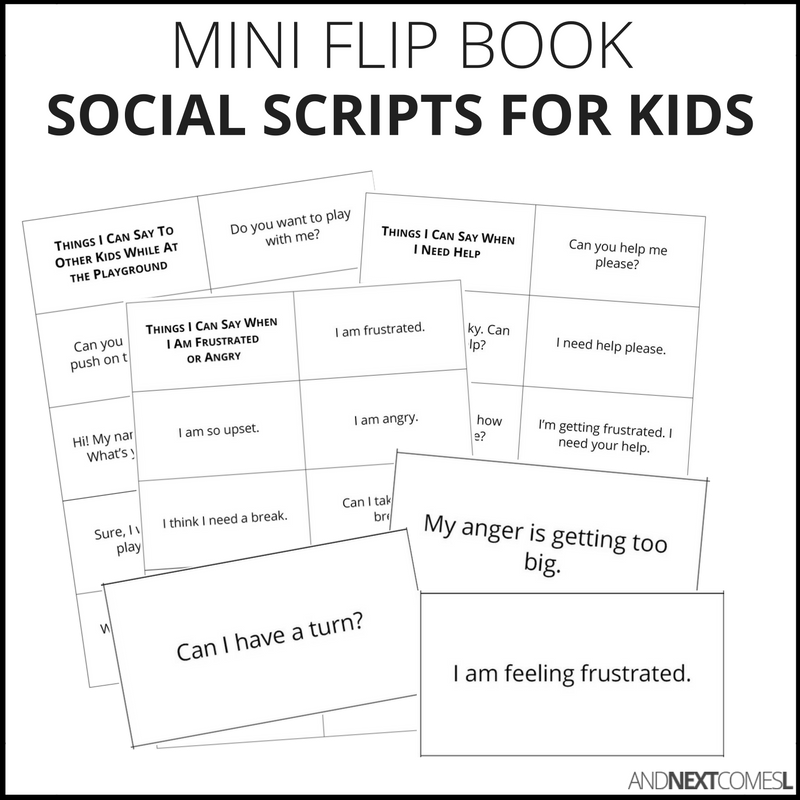 A pack of 16 mini social scripts flip books for kids! 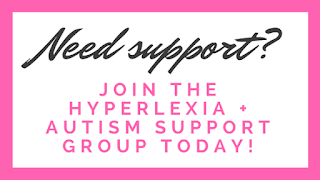 Kids with hyperlexia or autism often have trouble knowing how to express themselves or how to respond appropriately in social scenarios. Scripts, like these, can help them learn what to say and what not to say. They’re like text only mini social stories that you can take on the go! 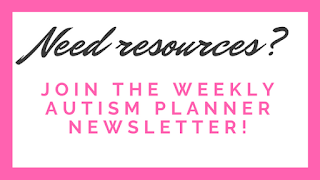 $6 US | BUY NOW! looking forward to working with my deaf students and using the Flip book!